With over 20 years’ industry experience we aim to develop engineers with next-generation technology and skills. We provide training on some of the leading Network, Security and cloud vendors such as Cisco, Juniper, Palo Alto, Check Point, Fortinet, Bluecoat, F5, AWS and much more. Our affordable job-oriented packages ensure that all qualifying candidates achieve their dream job in IT sector. We offer independent multi-vendor NGFW network and Cybersecurity training to quickly understand all the features and options available to secure their networks, which are not available via any “videos” or training institute. Our courses are tailored for new entrants and industry savvy engineers. The primary goal is to “get security right to minimise business risk”. 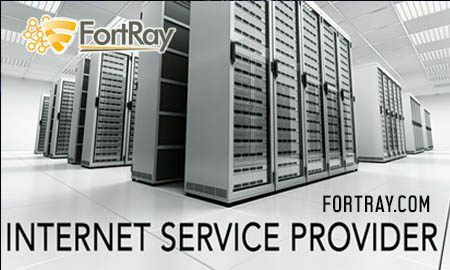 Fortray methodology is “Train Today, Apply Tomorrow” follows a sequence of Evaluate, Advice, BreakFix, Mentoring & Apply. We make an effort to understand individual motivations and needs and will always provide impartial advice. With the guidance of our “industry experienced certified instructors” 24/7 availability of real hardware and our Job focused modular training enables engineers to acquire those relevant critical skills needed at affordable prices. Going for the dream job or want to shine in your current position, our training & recruitment provides an exceptional experience.